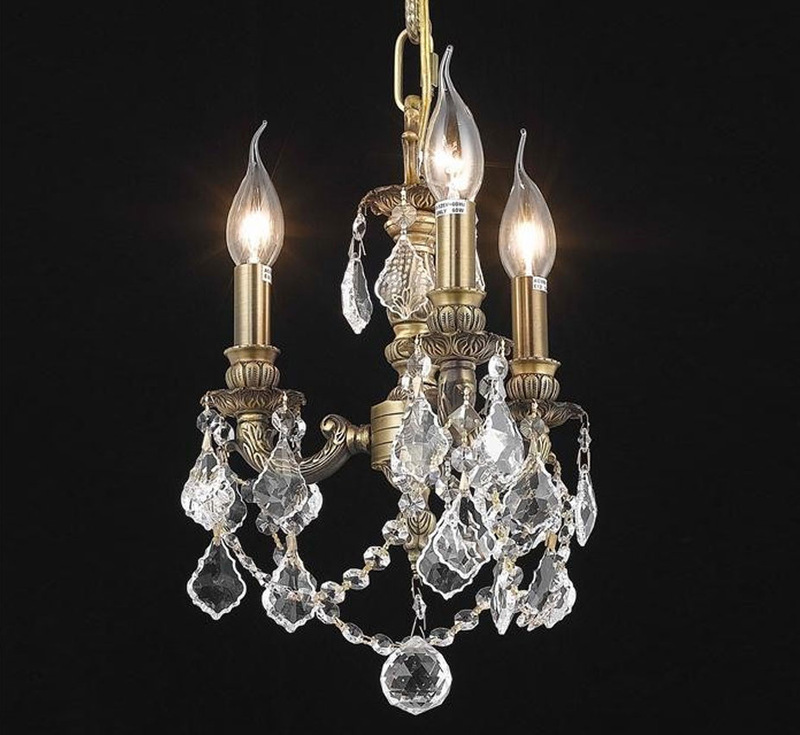 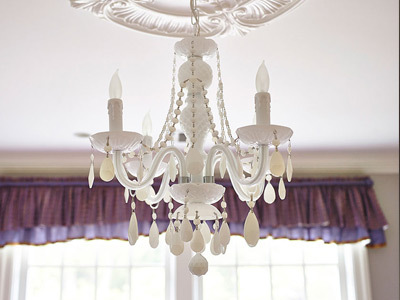 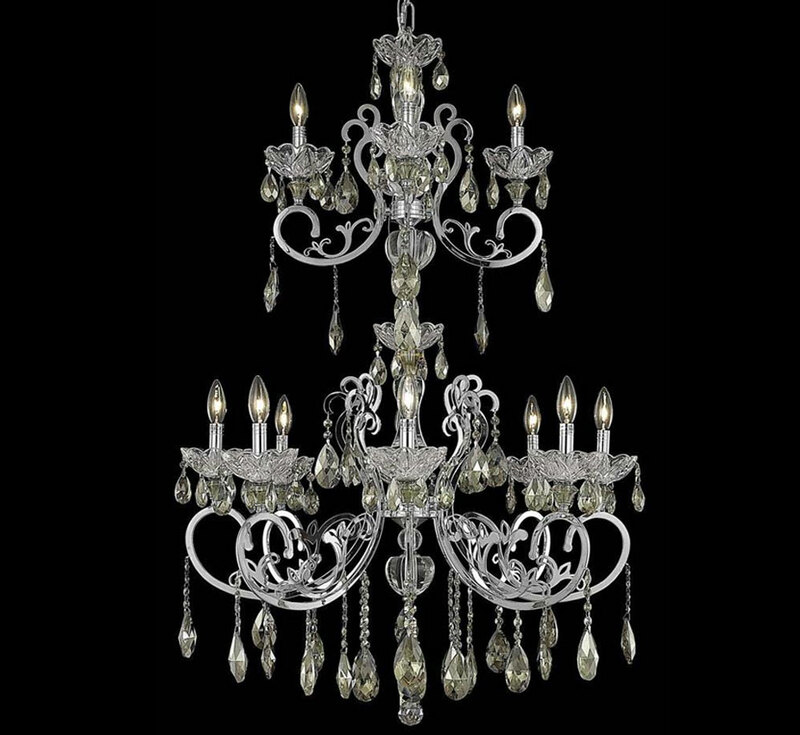 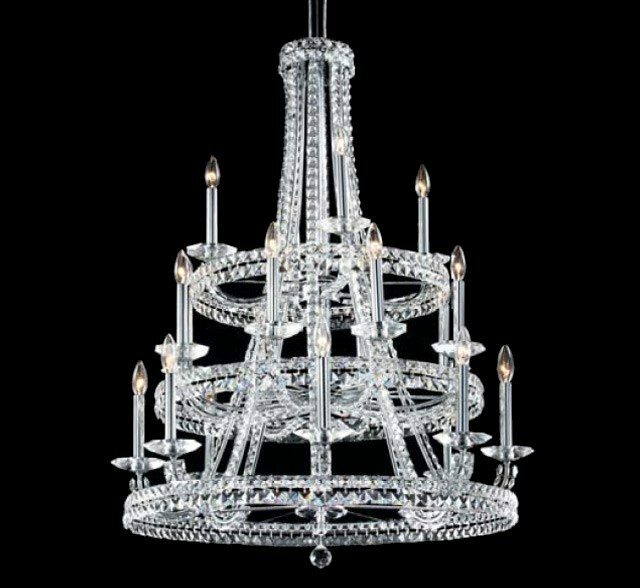 Our crystal chandelier collections offer a wide selection of superior designs, materials and unique craftsmanship. 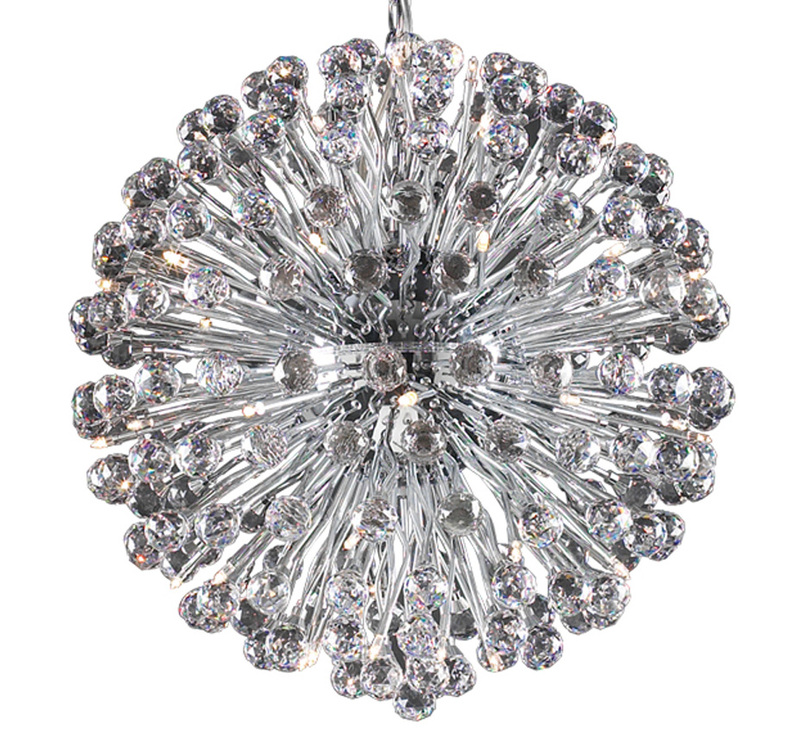 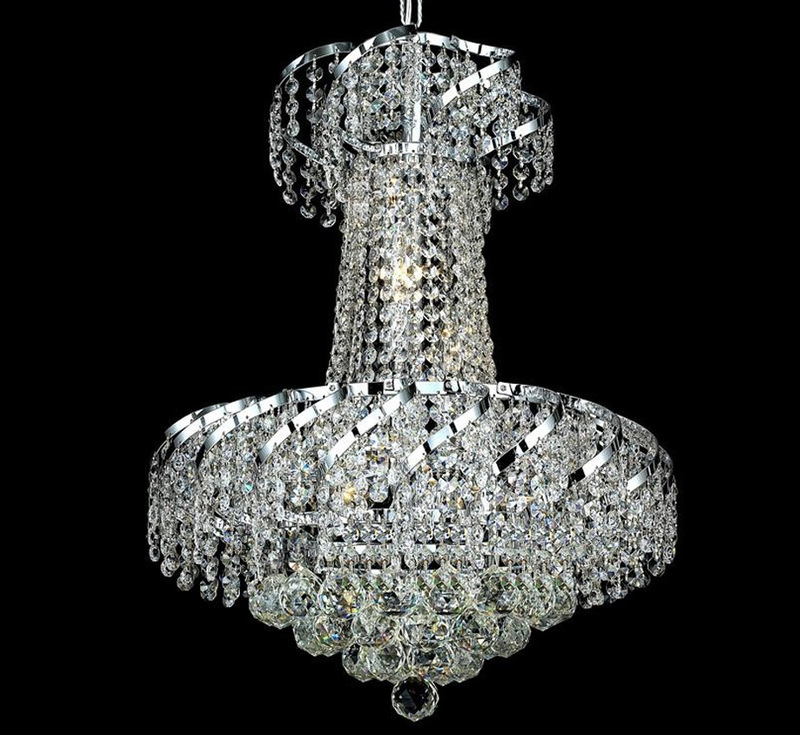 Our crystal chandeliers are a guaranteed fashionable addition to your home, office, hotel, or meeting place. 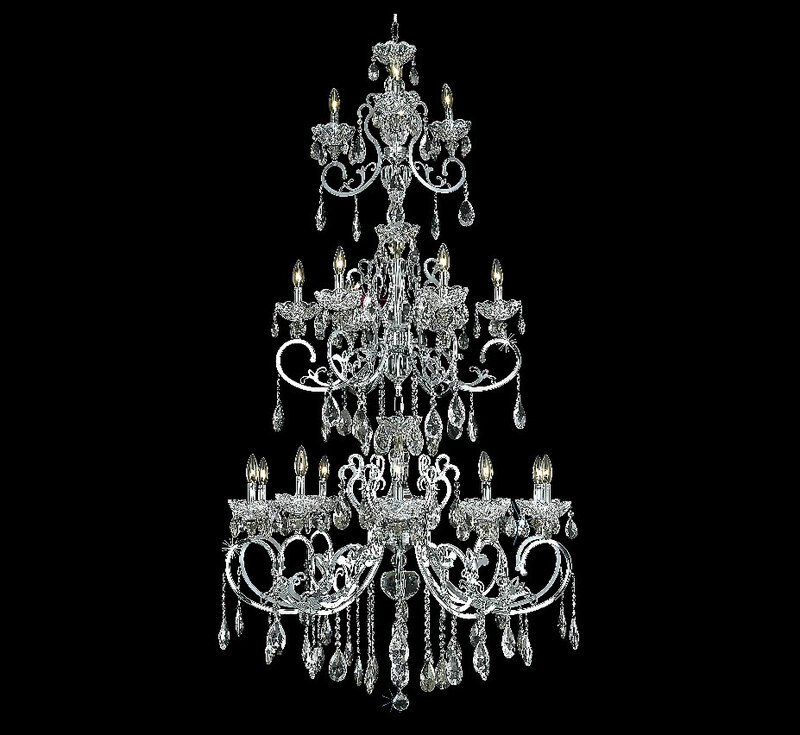 Our chandeliers are dressed using the finest sources of crystal, lead and colored, cut in Europe and worldwide. 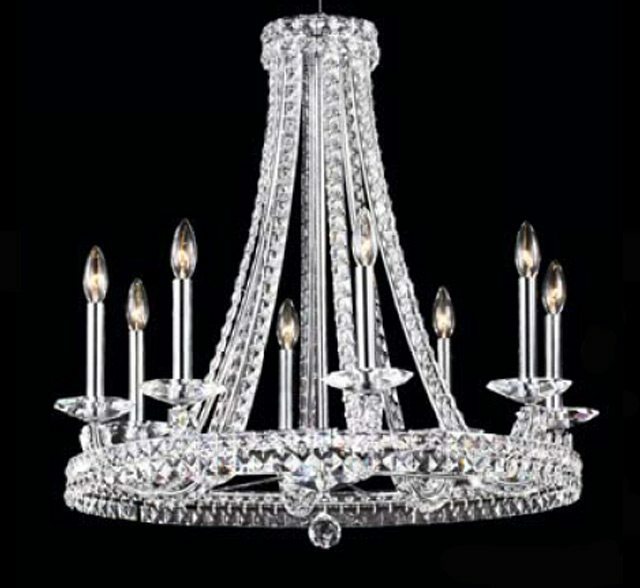 Some featured brand names include Strass Crystal from the renowned Swarovski Crystal Company of Austria. 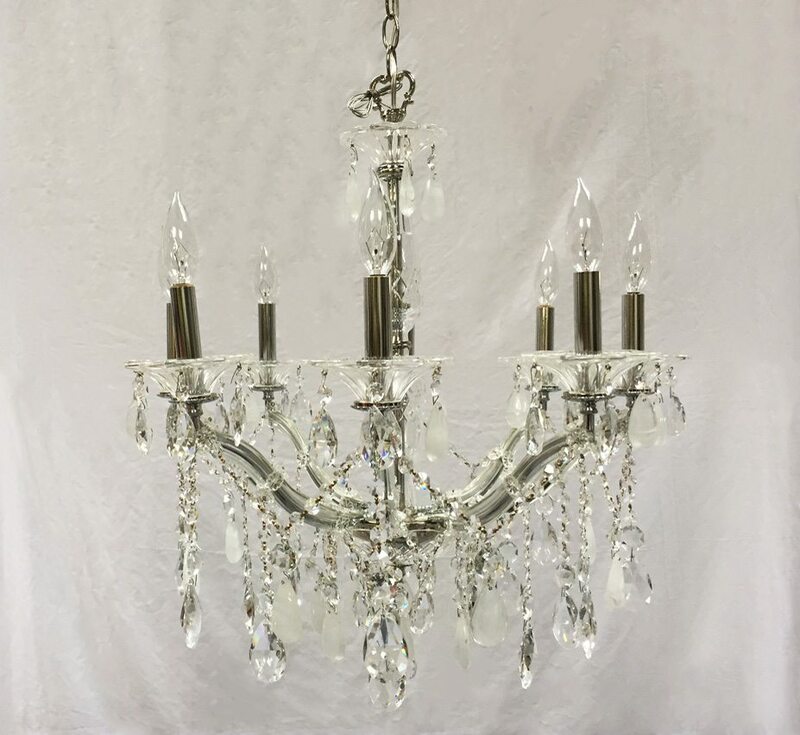 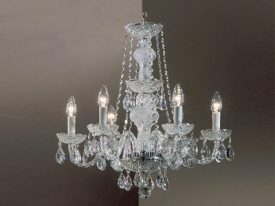 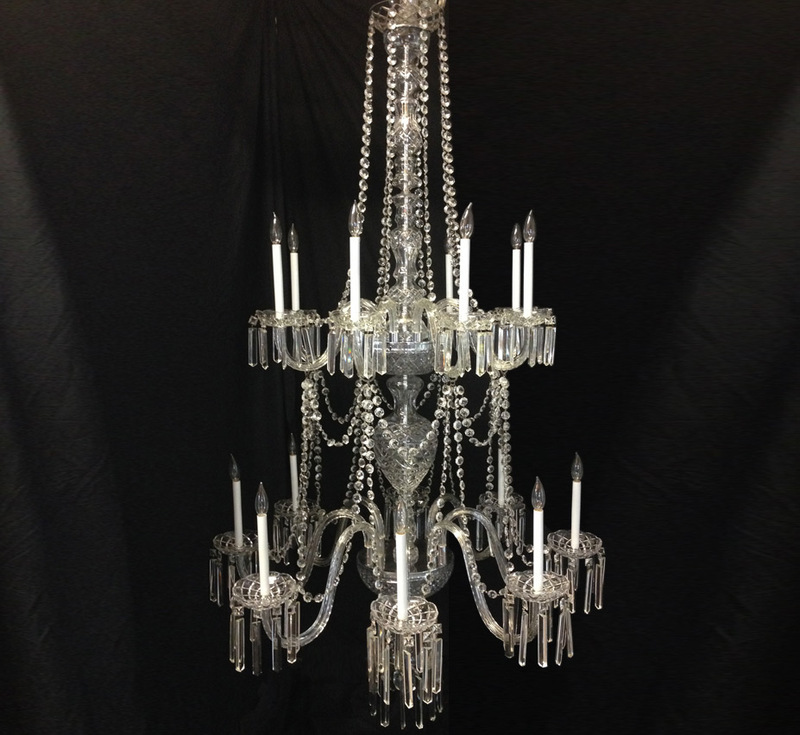 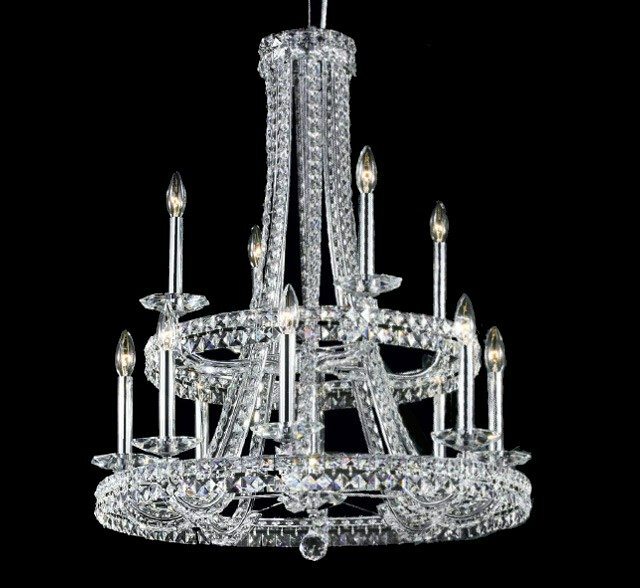 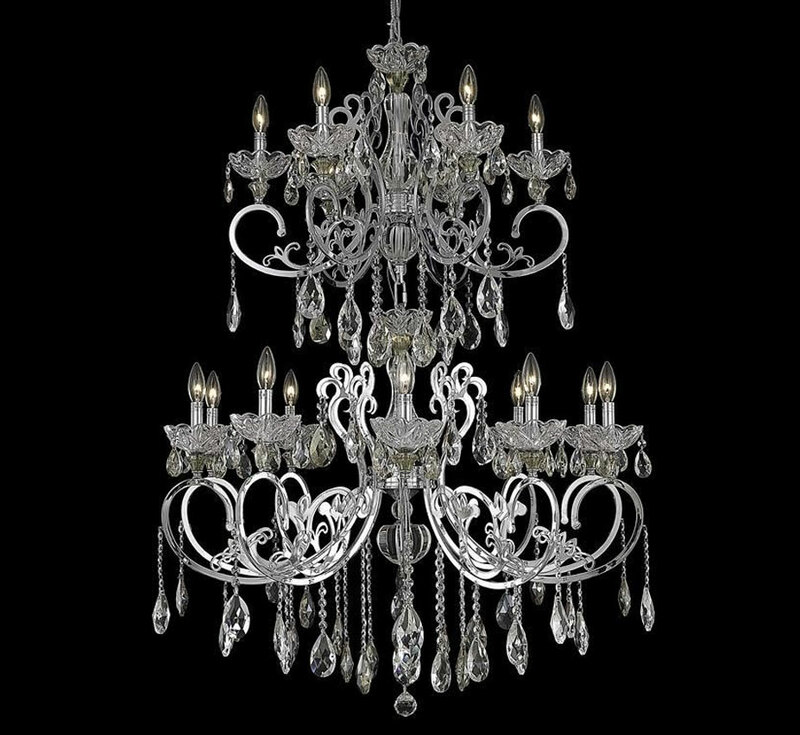 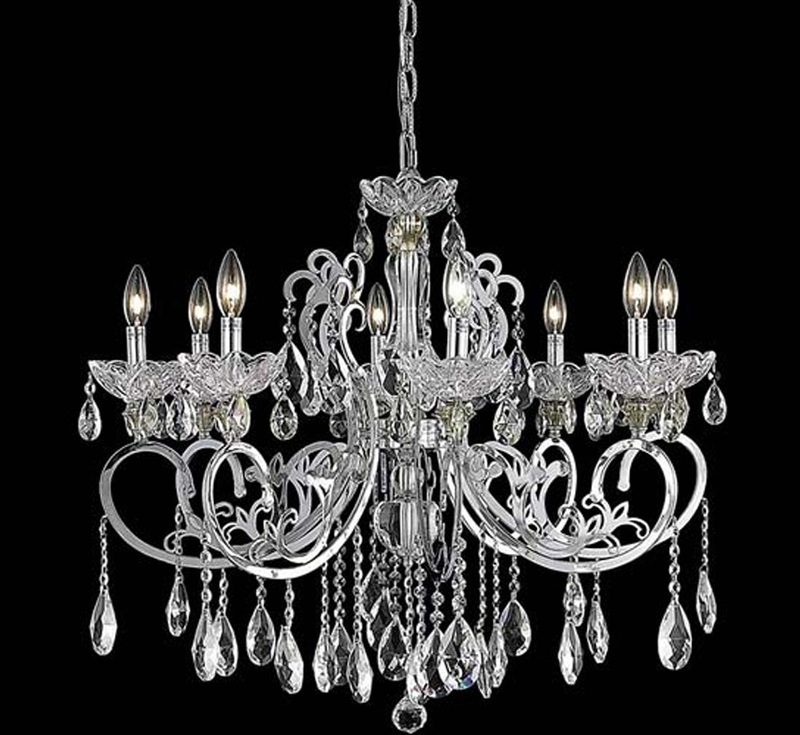 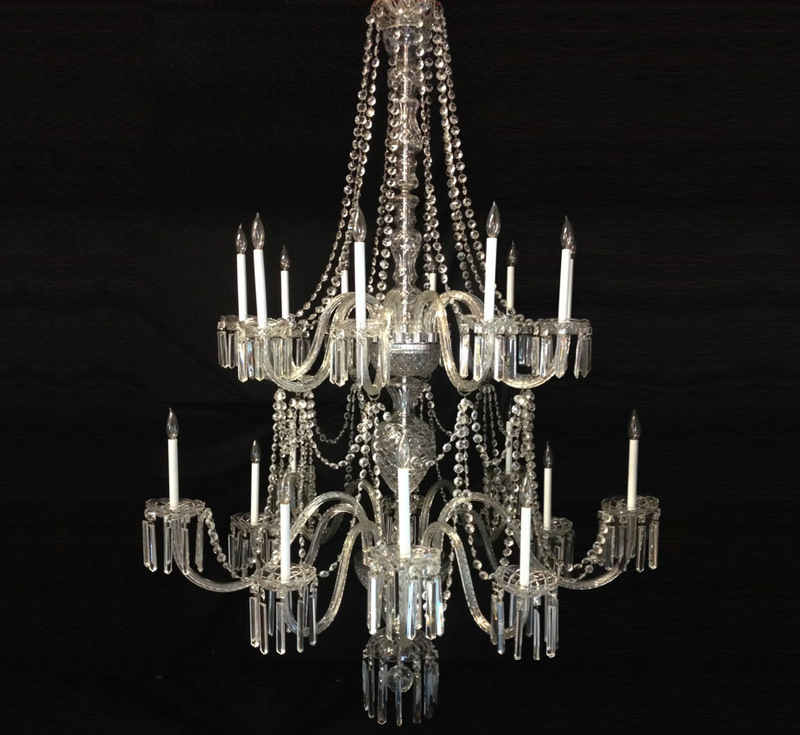 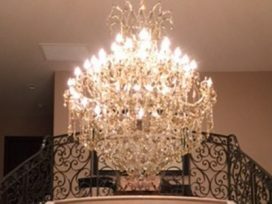 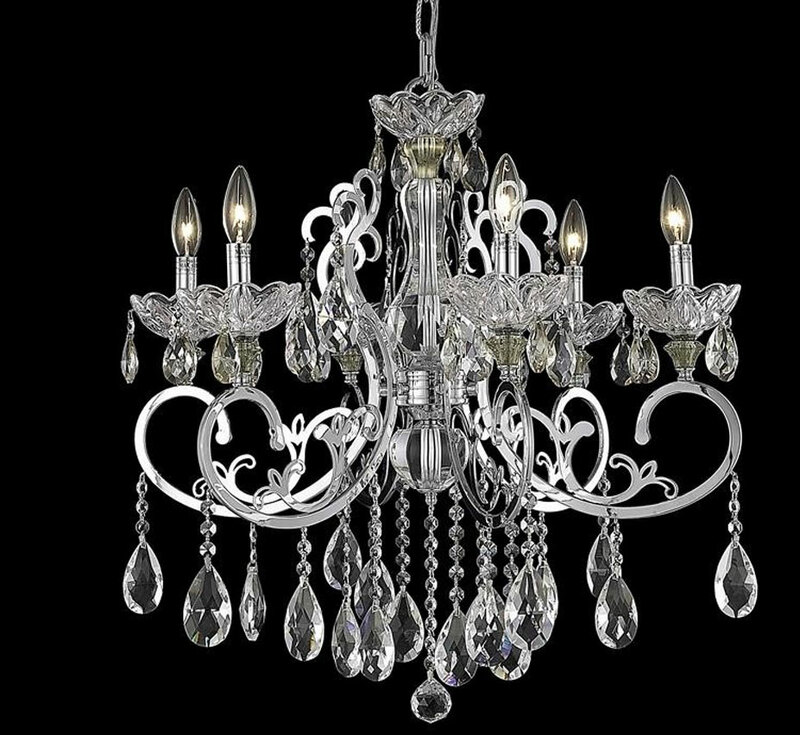 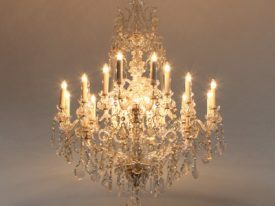 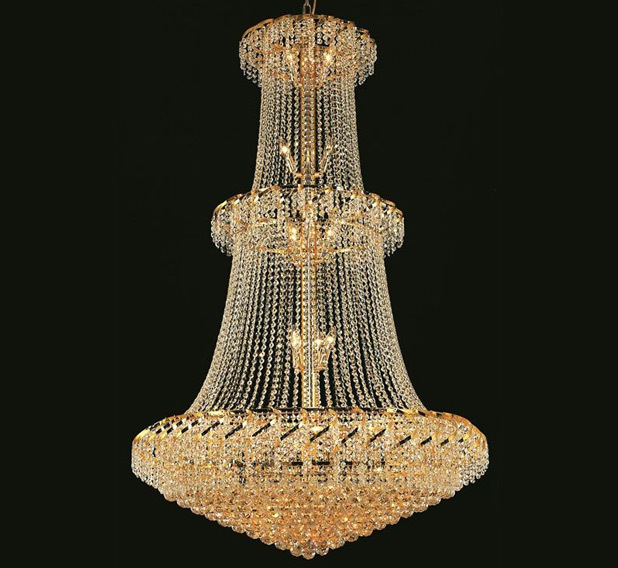 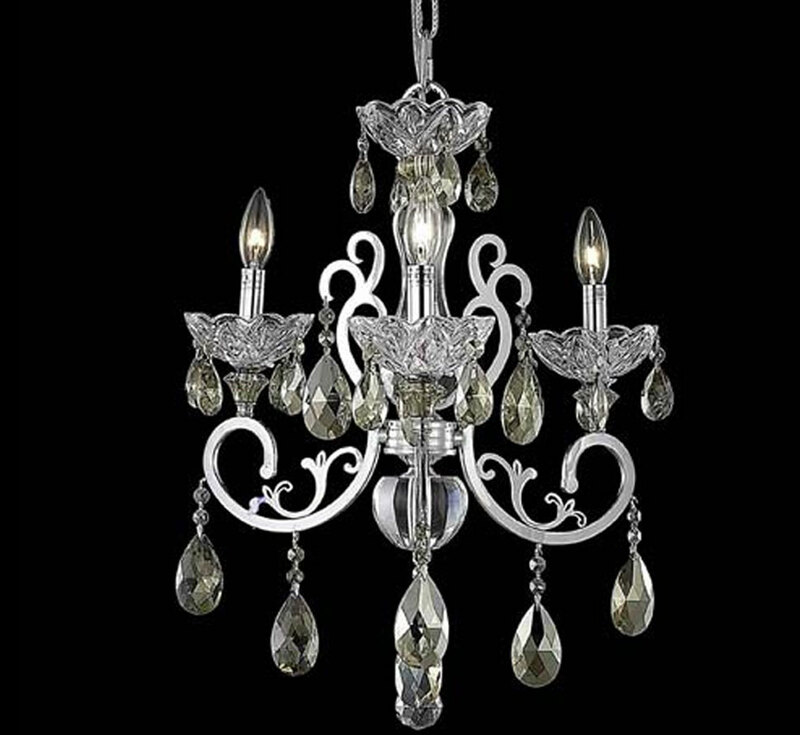 Large Crystal Chandeliers - 27" to 42"
Medium Crystal Chandeliers - 17" to 26"
Small Crystal Chandeliers - 10" to 16"